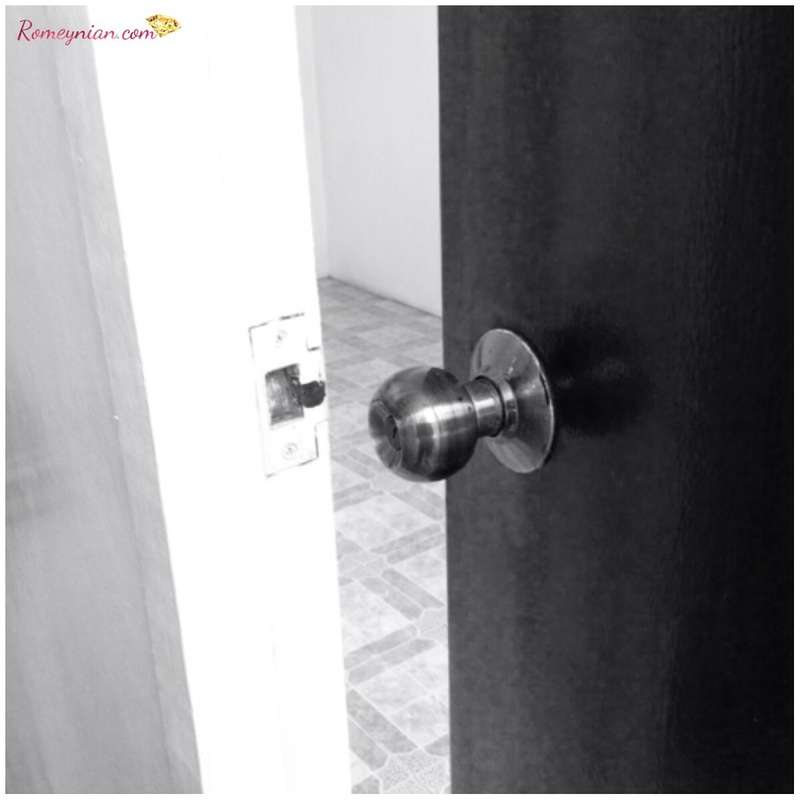 Doorknobs works two way either they let you in or they let you out. Which do you prefer? In or out? To me it doesn’t matter. That matters is what’s inside that door. Will it lead you to God? If yes by all means go inside. If it doesn’t and you’re already in just go out. Even a locked door have a key. There’s always a choice in life. You only have to be firm in your choices but be sure that the choice you made is leading to God. In that case you’ll never go wrong. ← A day in Gab’s life: The clouds above me.